Story-teller. Over-achiever. Lover of sentences and the words they're born from. 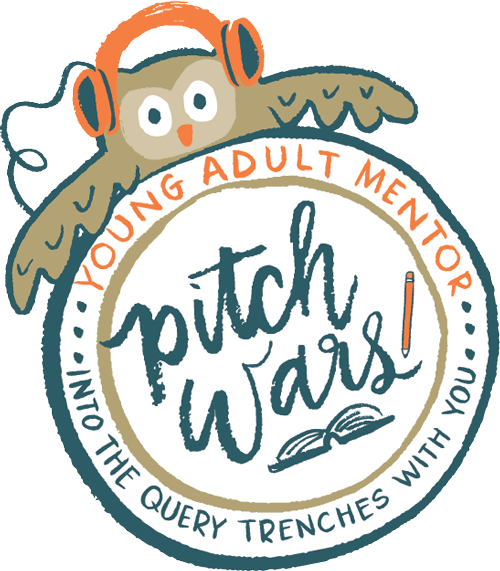 Pitch Wars 2018 Mentor. Pitch Wars 2017 mentee. Never met a challenge I couldn't conquer the hard way. Author, mother, friend, terrible knitter. I would LOVE for you to add my book on Goodreads! Just use the button above, then select the green "Want To Read" on the Goodreads site!